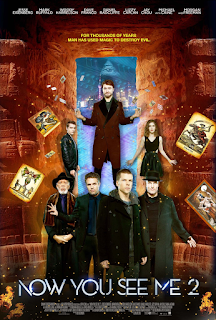 Here's the Philippine poster for Summit Entertainment's Now You See Me 2, released by distributor Pioneer Films. It has the tagline "For thousands of years man has used magic to destroy evil". 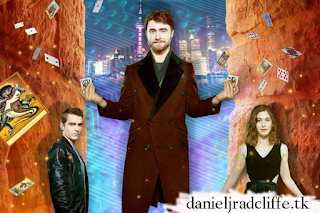 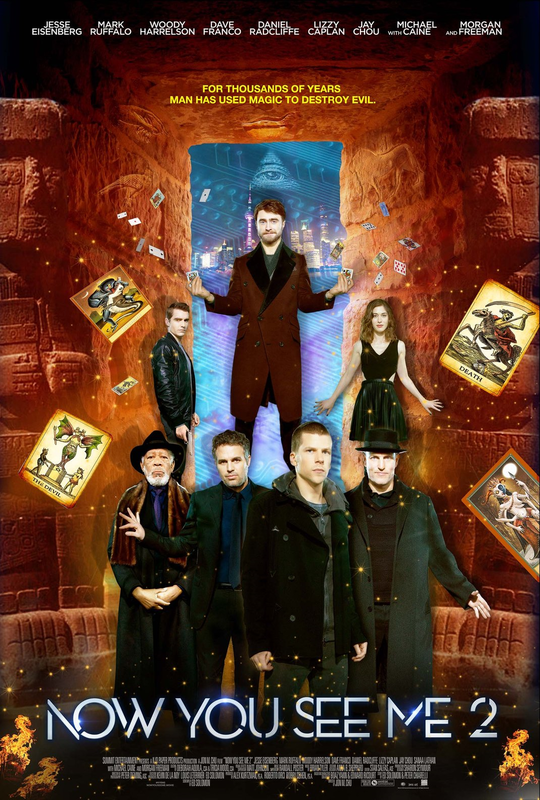 Now You See Me 2 premiered in the Philippines on 8th June 2016.